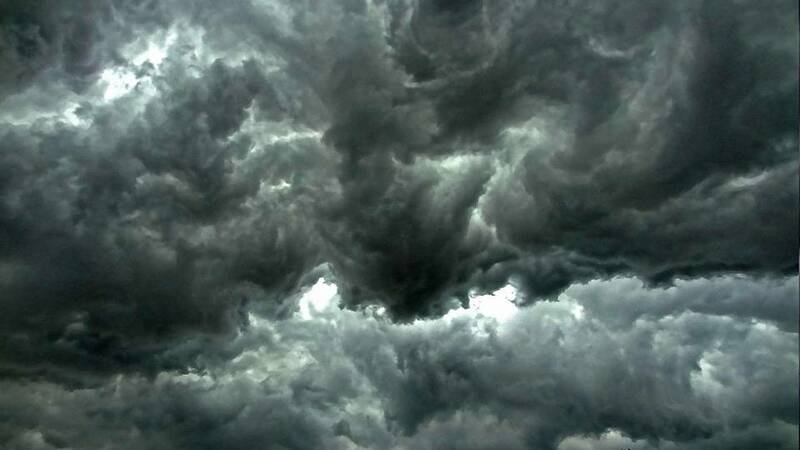 The Mississippi Emergency Management Agency is asking residents to prepare for the possibility of severe storms Tuesday afternoon into early Wednesday morning. Forecasters from the National Weather Service say the primary threats will be damaging winds, tornadoes, hail and heavy rainfall as a strong cold front moves through the state beginning around 10 a.m. on Tuesday and lasting until the early morning hours of Wednesday. There is an increased risk of tornadoes in the central part of the state. 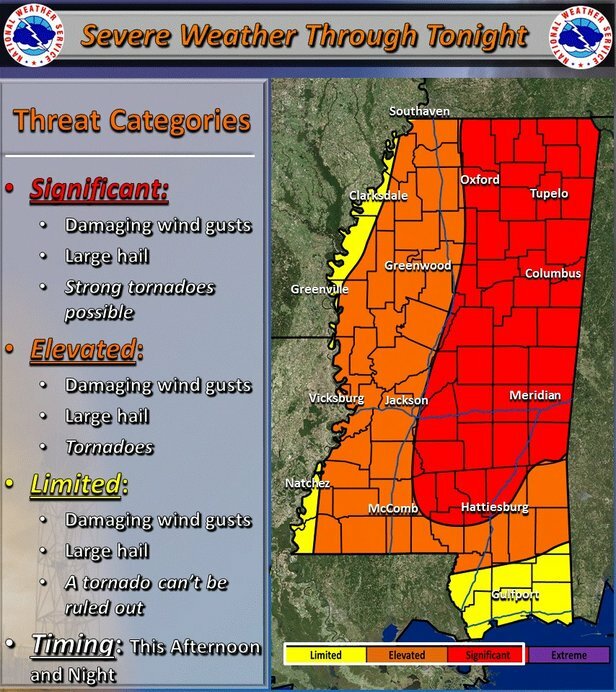 Severe storms could linger in southeast Mississippi through around 4 a.m. Wednesday. It is important to know how to get weather alerts and have a plan for what you will do if severe weather threatens. MEMA’s social media platforms, Facebook and Twitter. For detailed preparedness information, contact your county emergency management agency or go to MEMA’s website at www.msema.org. The best way to get up-to-date information is to “Like” MEMA on Facebook, or “Follow” us on Twitter.